WP Admin Directory is an essential directory for every WordPress sites. It has all the necessary files which make WordPress run. Security is a major concern for every blogger. While securing the blog, bloggers do not leave a single way through which they can provide security their best. Securing WordPress also involves protecting WP-admin directory. As a blogger, you must know that once a hacker gains access to your WordPress dashboard, it is game over. So adding an extra layer of security is always best. 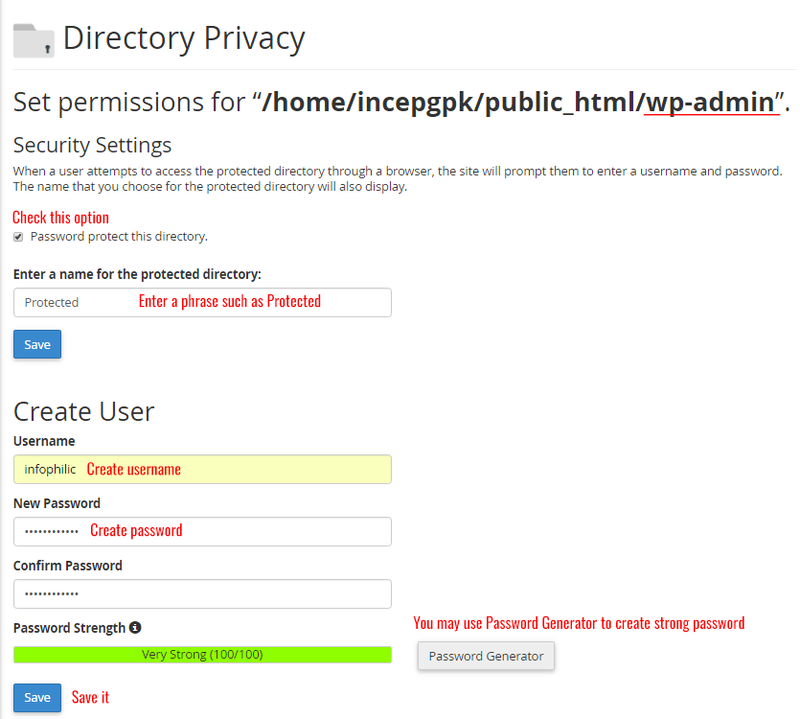 In this guide, I will show you how to secure and password protects WordPress Admin directory and wp-login.php from invalid login attempts. Click Directory Privacy under Files. Click the text of wp-admin. Click the checkbox next to Password protect this directory. Enter a phrase such as Protected in the Name for the protected directory. Now create a new username and password. This will the same username and password you will have to use when you visit yourdomain.com/wp-admin/. Use password generator option to create a strong password. Now, go back to the main cPanel page. Open file manager. Make sure you have selected Show Hidden Files with the pop-up. Navigate to the wp-admin folder. Right Click the .htaccess file and click Code Edit and click Edit on a popup. Now click on Save Changes button at the top. 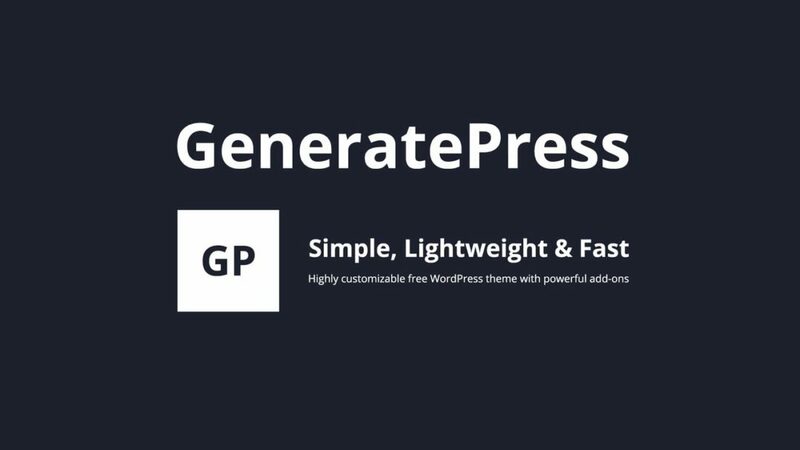 This code allows WordPress to recognize this additional password protection. This will password protect your complete wp-admin directory. Still one can easily get access using the wp-login.php file, so to password protect it add following code to the root .htaccess file. If your theme or plugin uses an admin-ajax.php file to work then add following code to a .htaccess file in the wp-admin directory. You are all set now with providing an additional layer of security to your blog. Now, when someone tries to login or accessing the dashboard of your WordPress site/blog, he/she will get authentication required error. Is this tutorial helpful for you? Let me know if you faced any issues in the comments sections below.